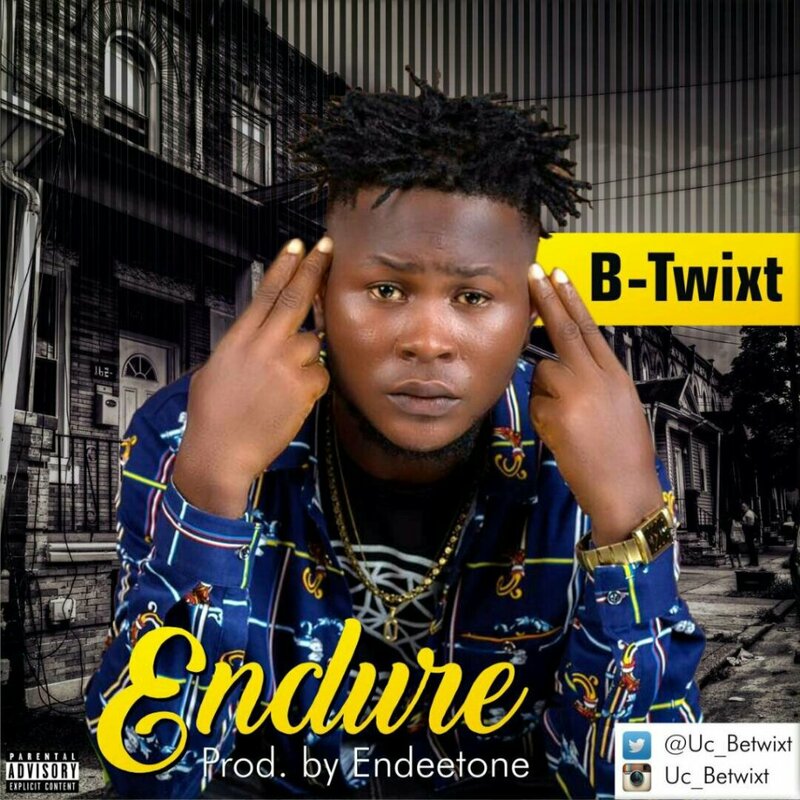 Young grow Talented Artiste Sunday Uche Matthew popularly known as B-Twixt based in Lagos, He Joined the music industry full time in 2012. B-Twixt is a promising versatile artiste who can sing in a unique way which he showed in his new single titled “Endure”. Endure is a dance hall/afro pop fusion song produced by Edeetone. 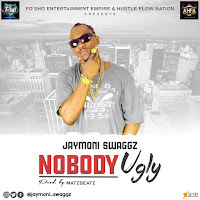 He has always promised his fans good music, Here is one, watch out for more.